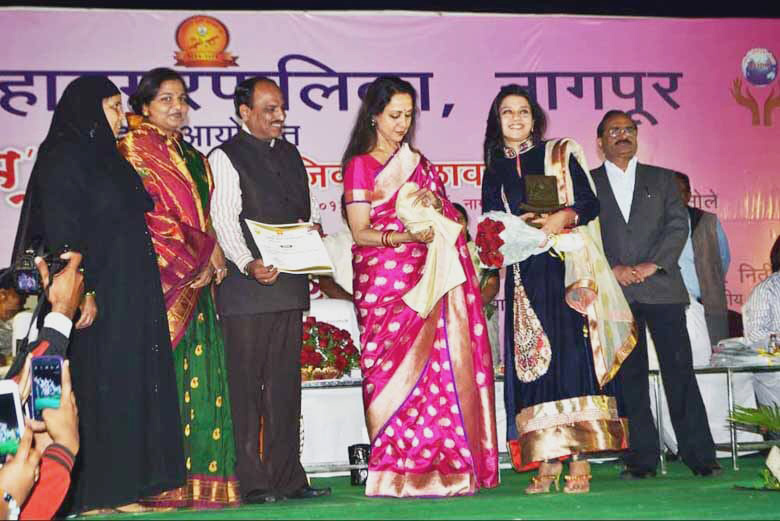 Expressing my Heartfelt Gratitude to my family, team, friends & all my well wishers for making me the best WOMAN ENTREPRENEUR 2013-14. 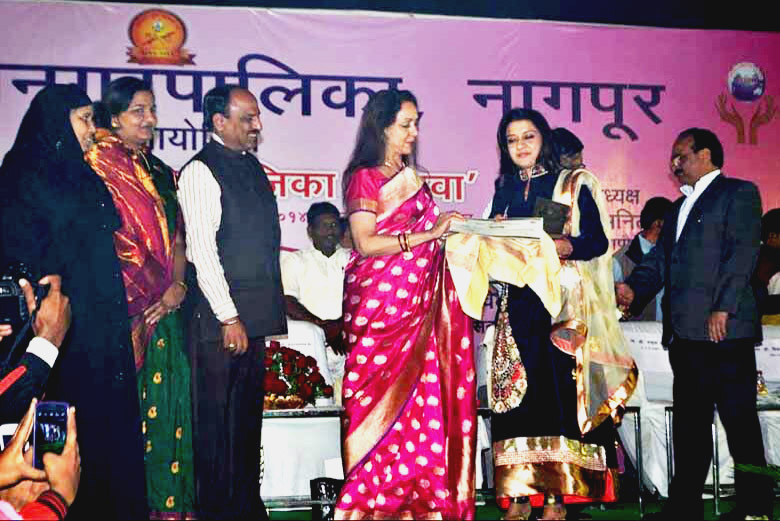 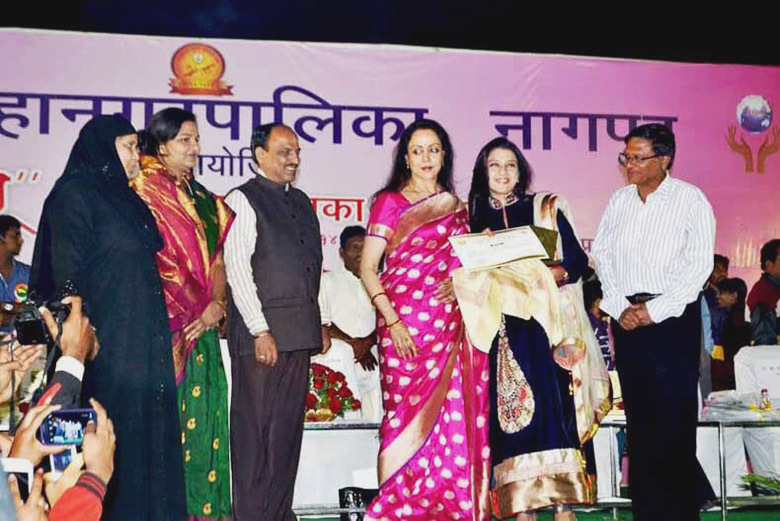 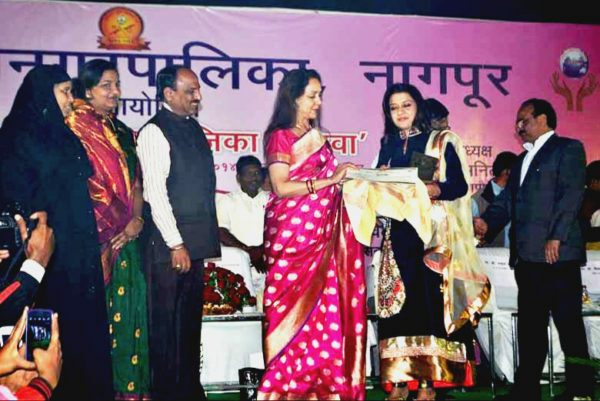 I received the award at the hands of Mrs. HEMA MALINI at NMCs Award Ceremony in the presence of Shri. Nitinji Gadkari, Mr. Anil Sole,Mayor & many other dignitaries.